Ideal for Bands, Clubs, Schools, Groups, Teams, Companies, Charities, and Societies. A great way to promote your business, your brand or your band. BO! 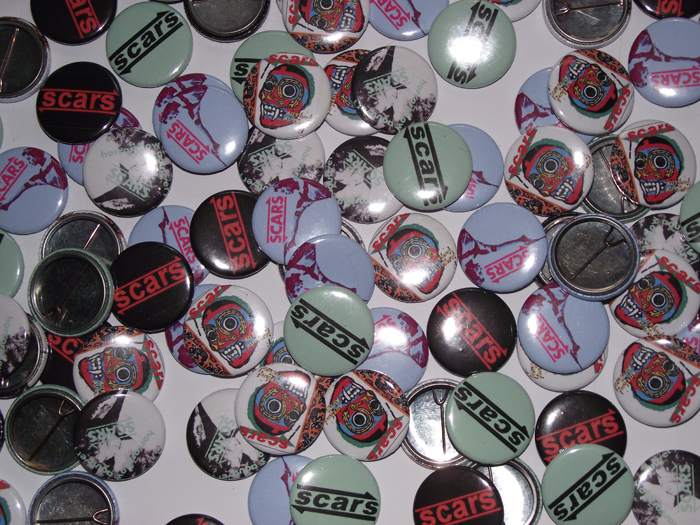 BADGES can supply anything from 1 to 1000+ 25mm badges at discounted prices allowing you to re-sell them at a profit or give them away as promotional gifts. for Party Bags, Parties, Weddings or Corporate Events.